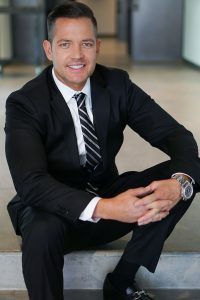 Hello my name is Ryan Mandley and my team brings over 16 years of Real Estate experience to the table. My team specializes in assisting anyone from the first time home buyer to the seasoned real estate investor in home purchase and refinance transactions. We are currently in Arizona, California, and Washington and have the ability to place home loans in many other states. We have all types of loan products and investors to custom build a financial plan for your needs. Loan types include FHA, VA, Conventional, USDA, Jumbo, Reverse, and many more. Been turned down in the past, not an issue we truly believe if it can be done we can make it happen. Feel free to reach out with any questions on any real estate related topic and a no obligation consultation. Make sure to ask about our client for life program and we look forward to serving you.